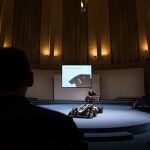 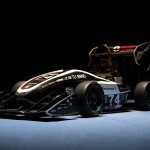 The NETME Centre provides space for the development of the exciting area of motorsport with team Formula Student. 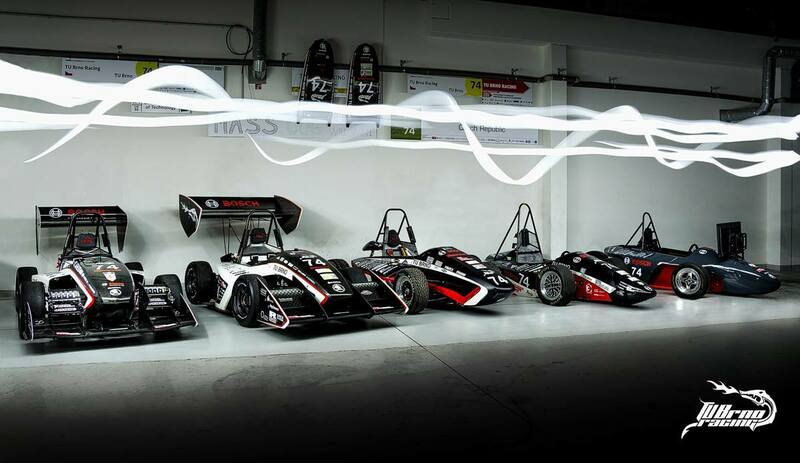 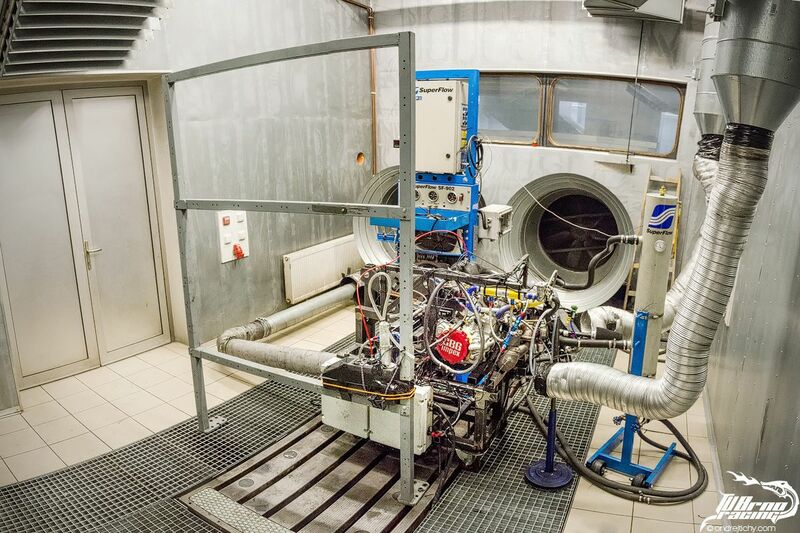 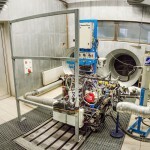 The majority of the team consists of students from the Faculty of Mechanical Engineering at Brno University of Technology, and who closely with other groups and institutes, such as the 3D laboratory, and UMVI, and has proven very successful in racing in both the Czech Republic and abroad. 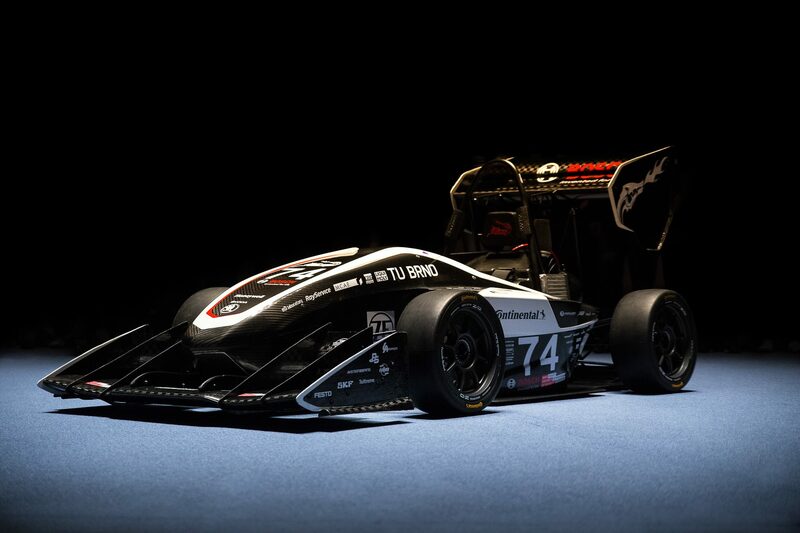 The most successful season to date was in 2015 when the team won second place at the FSAE, Italy. 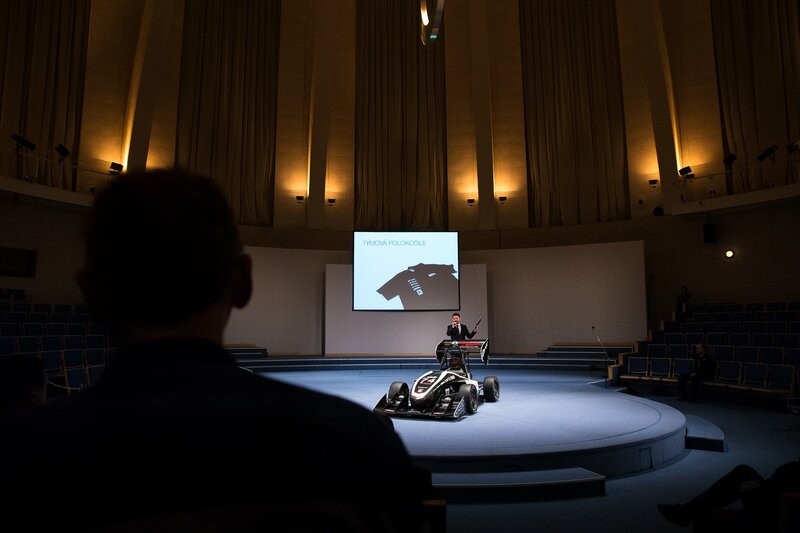 In spring 2016 the team introduced the newest Student Formula car – Dragon 6. 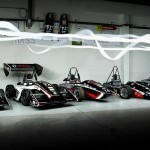 It is the lightest car registered so far and does from zero to 100 km/h in 3.6 seconds.